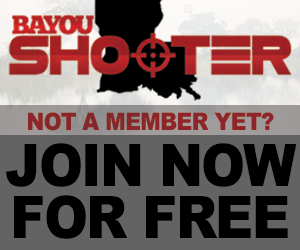 Questions and Answers about Louisiana & National laws as well as discussion of ongoing Louisiana politics. how to permanently attach muzzle device - rocksett? Sheriff won't enforce red flag laws. The House Passed a New Handgun Bill. Sandy hook victims alllowed to sue Remington. Question about Concealed Carry Permit. S.443 - A bill to modify the definition of an antique firearm.